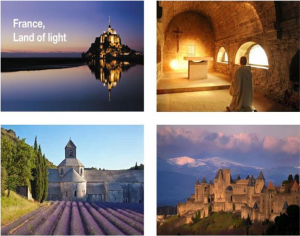 We JUST NOW arranged this tremendous new destination exploring the saints and shrines of France with some of the most beautiful churches in the world. 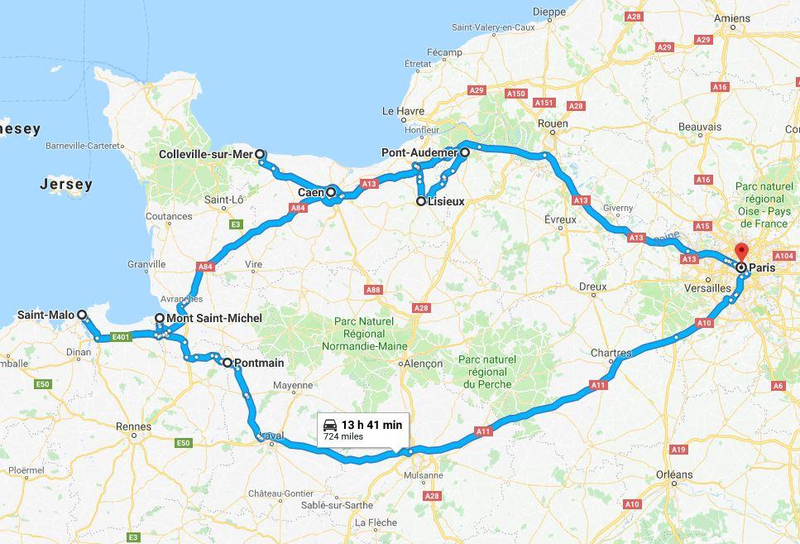 Just wait until you see the itinerary! And a very special addition. 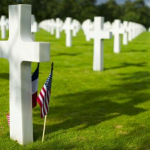 We will be on the Beaches of Normandy to thanks our heroic fallen — and still living — soldiers who fought on D-Day to help defeat the Nazis and free Europe from Hitler. We have special reservations and hotel rooms reserved for this momentous milestone anniversary. Watch my website on May 23 when we will unveil the map, hotels, itinerary and brochure. REPEAT CLIENTS WILL HAVE AN EXCLUSIVE 7-DAY “PRE-SALE” OPPORTUNITY before it goes on sale to the public. This is a one-bus exclusive trip and it will fill up very fast.